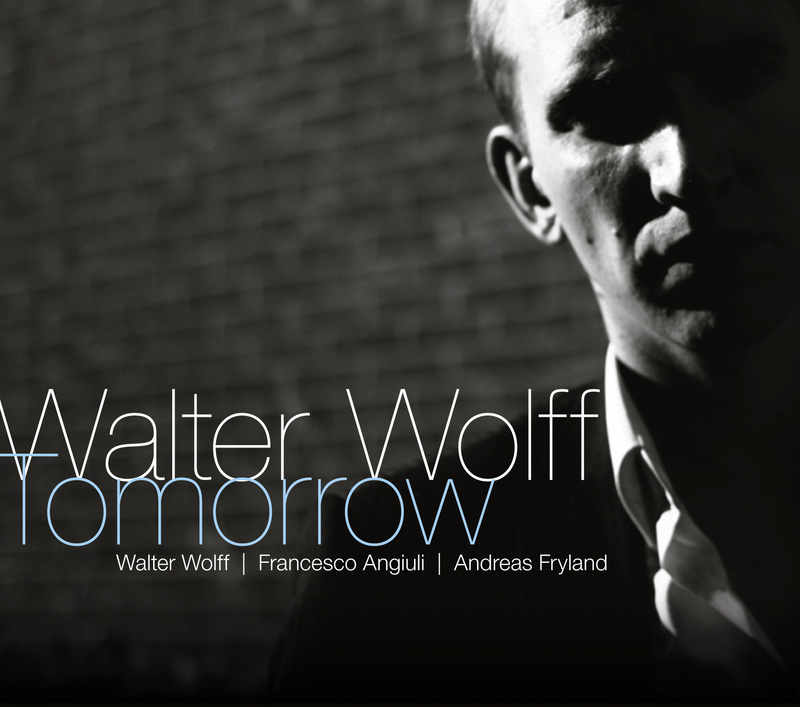 The music of Wolff/Angiuli/Fryland is founded in a solid knowledge of the tradition of jazz. But the trio also encapsulates a fresh approach to this old musical form – resulting in a lyrical and melancholic, yet at the same time energetic and intense sound. During the past 6 years this trio has performed throughout Europe and in 2008 the trio both toured and recorded with legendary vibraphonist Teddy Charles, receiving great international acclaim by both the press and the public. On their debut CD “Prelude” compositions by the trio members as well as more familiar jazz repertoire are taken into treatment. Now this trio is back with their second album and a debut on Challenge Jazz: again an extraordinary jazz album! Where are we Going Heen? ""Tomorrow is a captivating trio album, pretty interactive, sometimes tranquil, sometimes swinging, extremely fascinating and intensely exciting. A true discovery!"" "This album is bound to be a collector's item." "Walter Wolff created a document which deviates an makes a difference. " ""Fortunately, he remains actively involved with music in any form""
"4.5 Stars: Even more than on the last album, the tension is being build up very subtile, and the theme's of the own compositions are worked out beautifully with improvisations of the leader. " "This recording is the last achievement in the professional career of this pianoplayer. " "The marvelous ebb and flow of the album keeps the ear hooked, without ever having to resort to drama or fireworks, and set against strong melodies that stick around even after the song is over, that’s why I made the album one of my eMusic Jazz Picks, and why I’m expanding on the album here." "He plays without an effordless, with a lilting phrasing en sprinkles with chords that feel like the first rays of spring sunshine." ""Sometimes a little sweet and on the surface, but what we shall remember is the soft sounding harmony""
" I wrote today’s article primarily because Tomorrow is an album that people should know about, but also by way of pointing out that Tomorrow is something that will last, and that it adds to a respectable body of work that he should be proud of. That’s no small thing. In some ways, it’s everything."